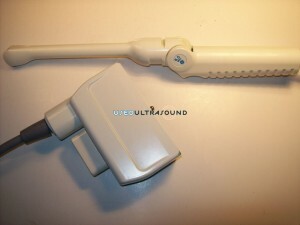 You can find virtually any kind of used ultrasound probe at UsedUltrasound.com, including a wide selection of quality refurbished urological ultrasound probes for sale. We have one of the largest inventories of refurbished urology ultrasound equipment you will find anywhere, and that allows us to sell for less. 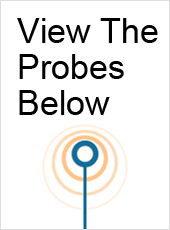 We also have the expertise and resources to locate just about any used ultrasound probe you need, even if you do not see it on our website. 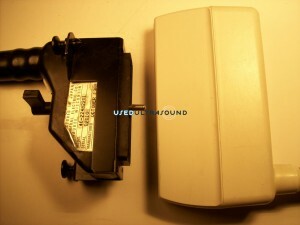 Contact us right now to get a current price quote on any of the urology ultrasound equipment for sale at UsedUltrasound.com or if you are looking for a hard to find probe or transducer. 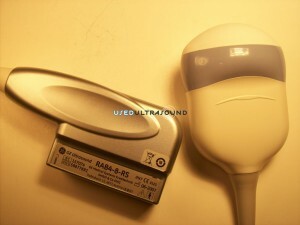 At UsedUltrasound.com, we have taken the risk out of buying refurbished ultrasound probes online with our 100% satisfaction guarantee. 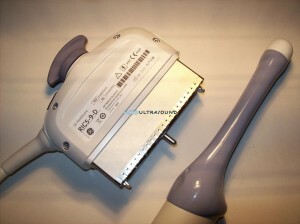 If you are not totally satisfied with your purchase, you can return it for a full refund. It’s as simple as that, but we would not be able to offer a guarantee like that if we did not sell top quality equipment. 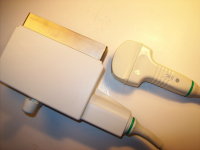 Our used ultrasound probes, including all urology ultrasound probes, are professionally tested and inspected by an experienced ultrasound technician to make sure they meet or exceed the original specifications established by the manufacturer. 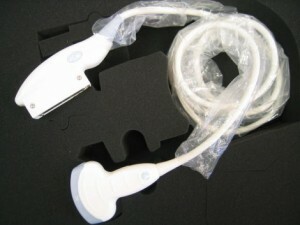 Give us a call today if you would like a no obligation price quote on any used urology ultrasound transducers. 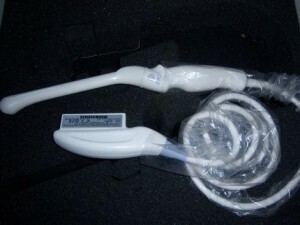 When you buy a used ultrasound probe or transducer from UsedUltrasound.com, you are not only going to save money but also get the security of knowing you are dealing with an FDA-registered company that is based in the United States. 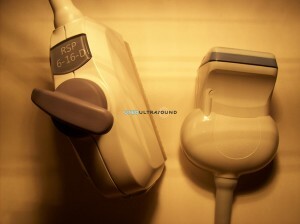 In addition to selling used ultrasound equipment at the lowest prices, we also provide ultrasound service contracts to save you even more money. 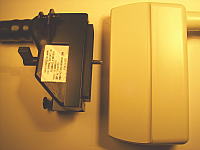 So please contact us today if you need pricing information on used urological ultrasound equipment or have any questions at all about ultrasound machines, probes or transducers.